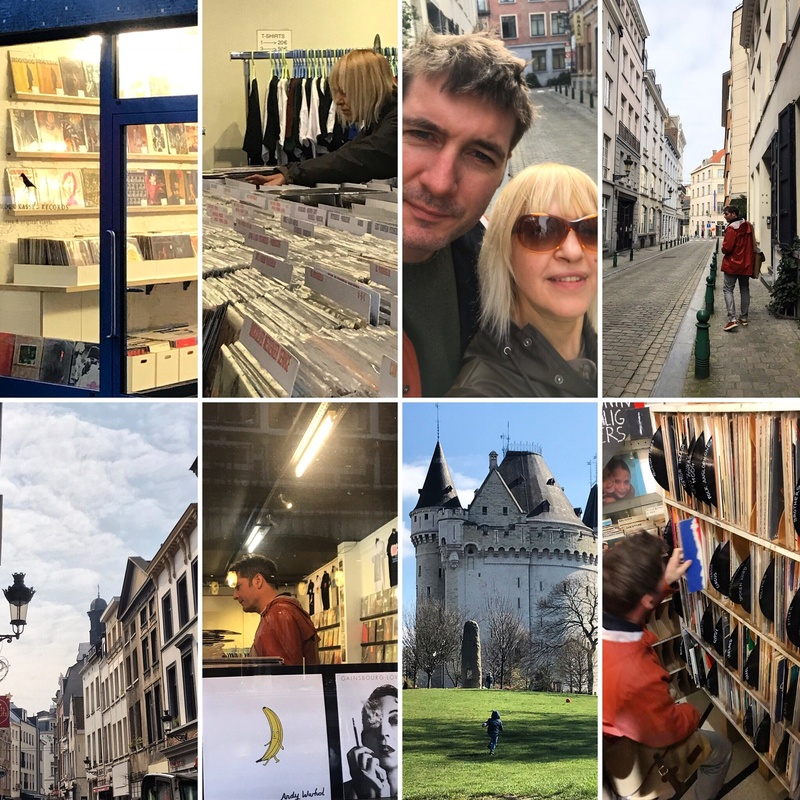 MADONJAZZ are Thea & Mark G, a duo of jazz heads, radio producers, label owners and global vinyl diggers, travelling around the world and exploring the deeper side of jazz, music for both mind and spirit: from spiritual jazz to Afro, Eastern & world jazz sounds. 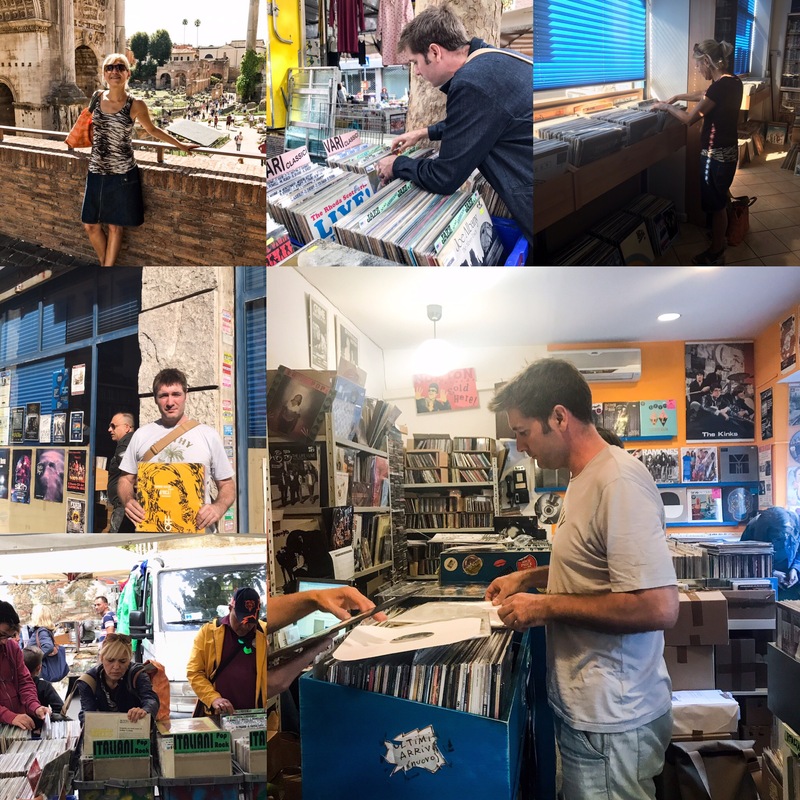 These diggin’ trips have been instrumental in shaping and ever-evolving their taste of music, while broadening their musical and cultural horizons. 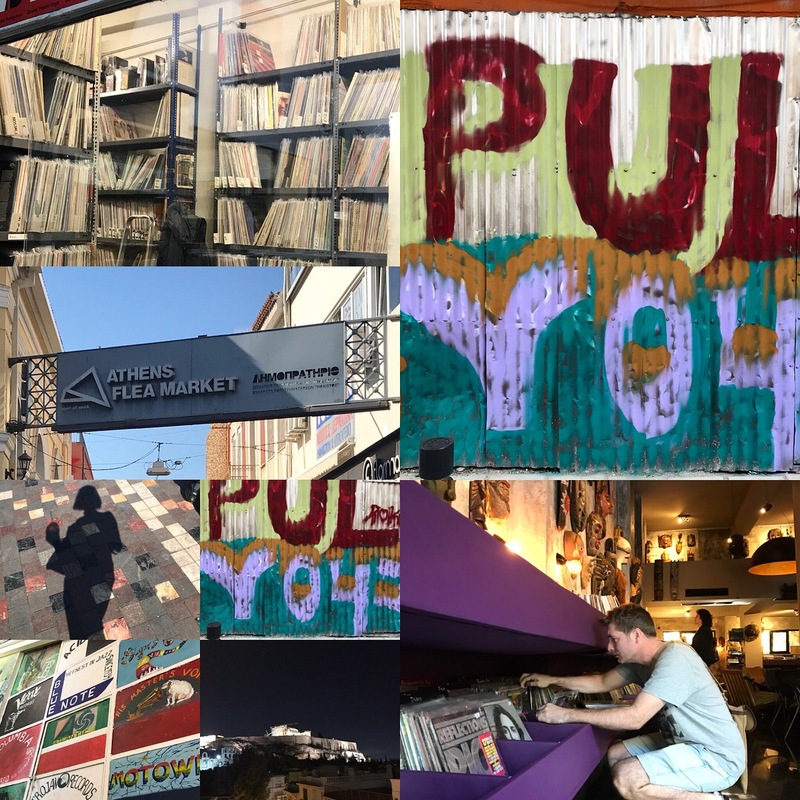 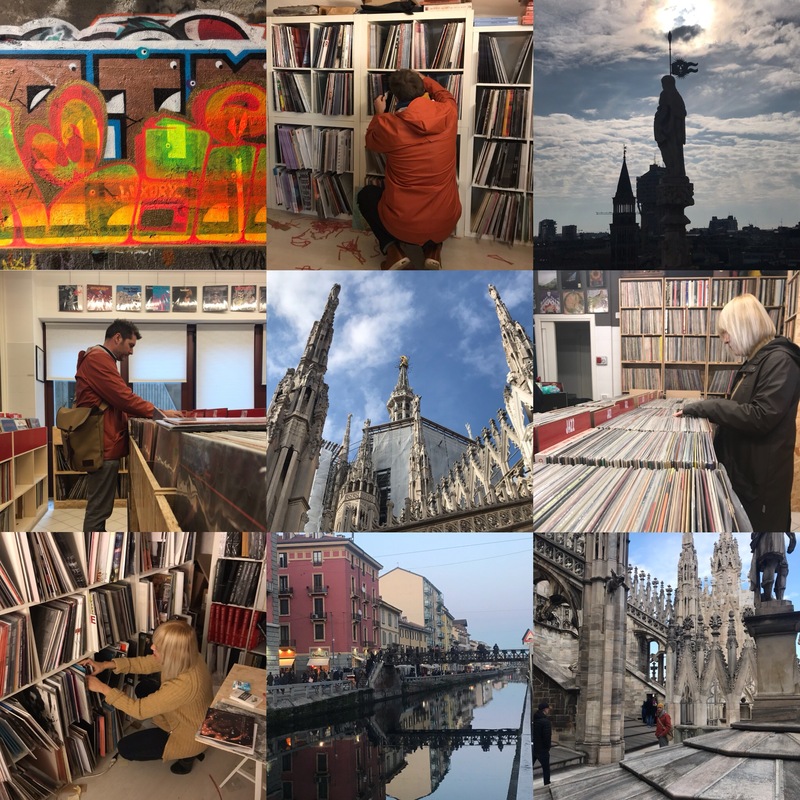 Here’s a little taste below – articles / reviews of the record digging trip destinations coming up soon. 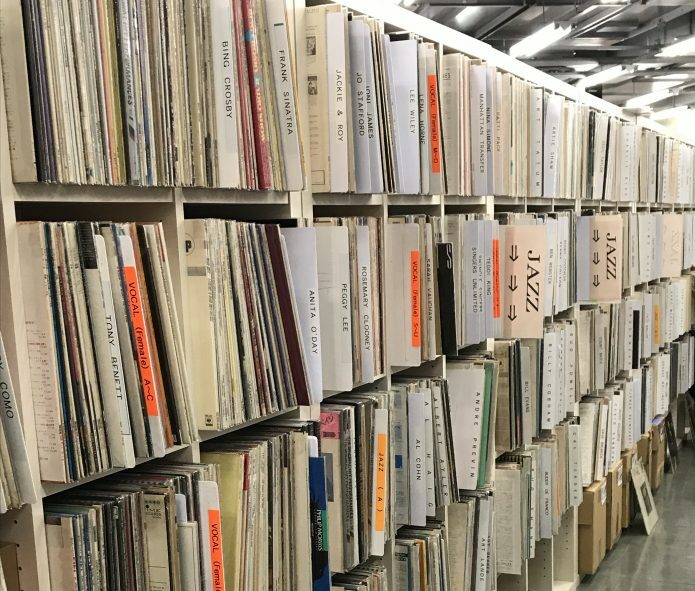 Read more about our recent diggin’ trip to Japan here .